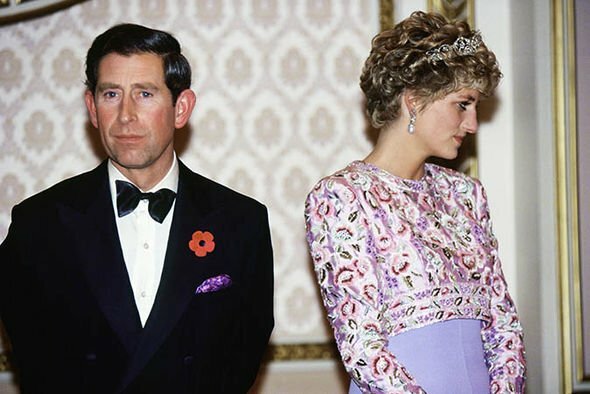 PRINCESS Diana and Prince Charles’ marriage ended up in tatters shortly before their divorce in 1996 and one royal photographer has revealed the exact moment their marriage took a turn for the worst. Even photographers realised the couple’s marriage problems were irreconcilable, so much so, the trip was called “the Glums’ tour”. Mr Edwards added: “The tour was called the Glums’ tour, and that was so miserable. In December 1992, then-Prime Minister John Major announced the Prince and Princess of Wales were separating. 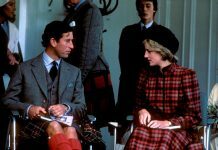 Diana and Charles’ relationship fell apart, and the Queen sent them a letter urging them to end their marriage. They pair filed for a divorce in 1996. Mr Edwards recalled how Diana and Charles showed “earlier signs” their marriage was soon ending. During their 1992 tour in India, Diana was photographed in front of the Taj Mahal on her own. At the time, thousands of people commented on how “lonely” the princess looked, and questioned if Charles had intentionally snubbed her. 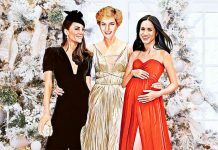 However, Mr Edwards told Yahoo’s Royal Box: “Although everybody suspected it was Charles not wanting to be there. “But we knew two weeks before that that he wasn’t going, we were told that. And we ran it in the paper. “Charles was not going to be at the Taj Mahal because he was going off with some British businessman to Bangalore where there was going to be a lot of business contracts signed, and he was going to support them. 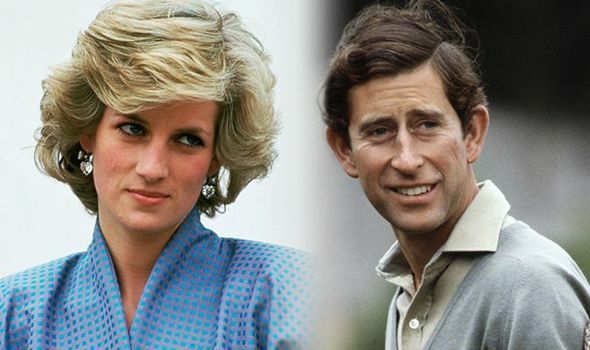 Charles had an alleged affair with Camilla Parker-Bowles while he was married to Diana. Diana revealed a time when she realised Charles was cheating on her, after he received a secret gift from Camilla. 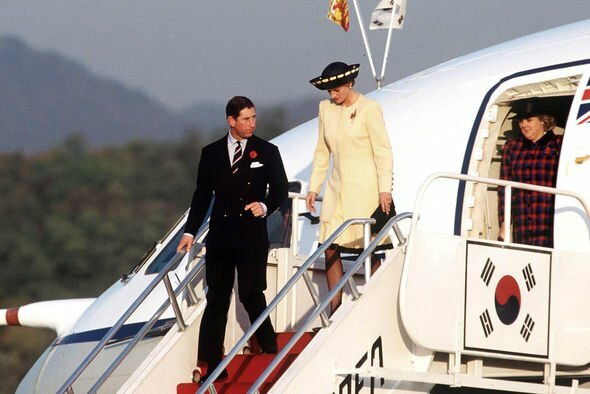 After their wedding in 29 July 1981, Diana and Charles jetted off to Gibraltar for their honeymoon. During that time, she noticed Charles wearing a pair of cufflinks with the letter C’s entwined on them, and realised they were from his lover Camilla. Diana died on 31 August 1997 in a Paris car crash.